It’s good to have you here! If you’re new here, “Think Tank Thursday” is a place where you can come to share and be inspired. 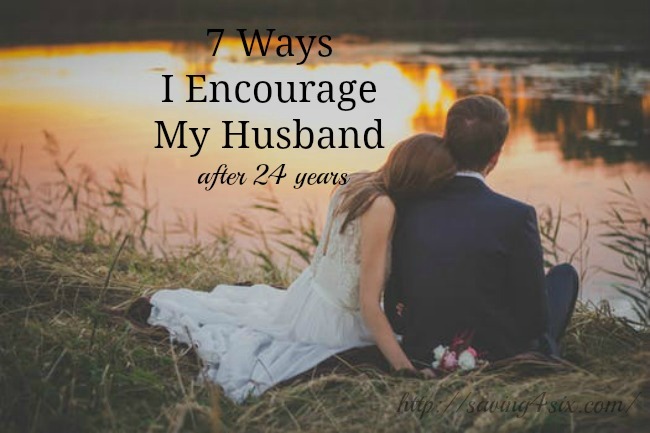 My Sister and I work together at the Think Tank, so anything you link up here will show up over at her blog as well. The attention to detail in “Mellywood’s Mansion” – Sesame Street Nursery Reveal will amaze you!! You won’t believe the repurposing ability of “The Thrifty Rebel” – Wardrobe Makeover. 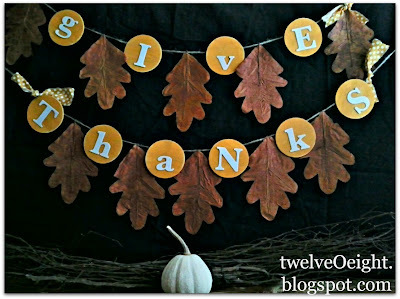 We are given a very good reminder to not let Thanksgiving get lost in the shuffle and shown how to make a darling DIY Thanksgiving Banner at “twelve0eight“. 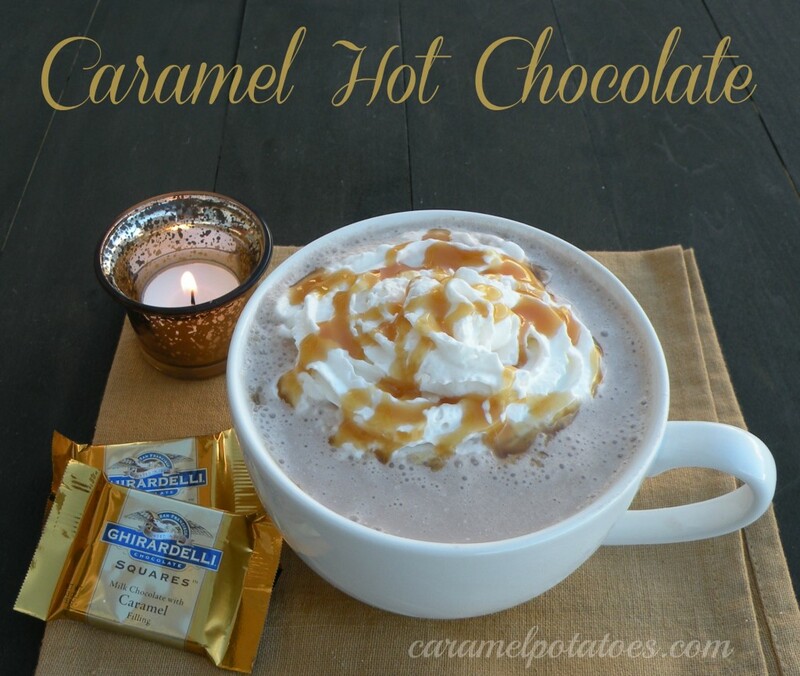 The temperatures are dropping and this Ghiradella Caramel Hot Chocolate from “Caramel Potatoes” would surely hit the spot about now. Thanks so much for hosting – and great features!!! Thanks so much for hosting! Fall Blessings to you! 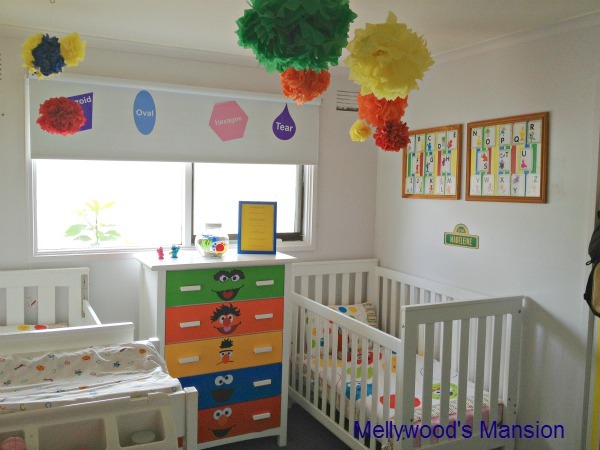 Thanks so very much for featuring my nursery and for hosting. Thanks a ton for hosting, have a wonderful day!! 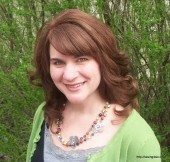 Carrie – thanks for the feature and for hosting a great party! Such wonderful entries – we feel honored! !